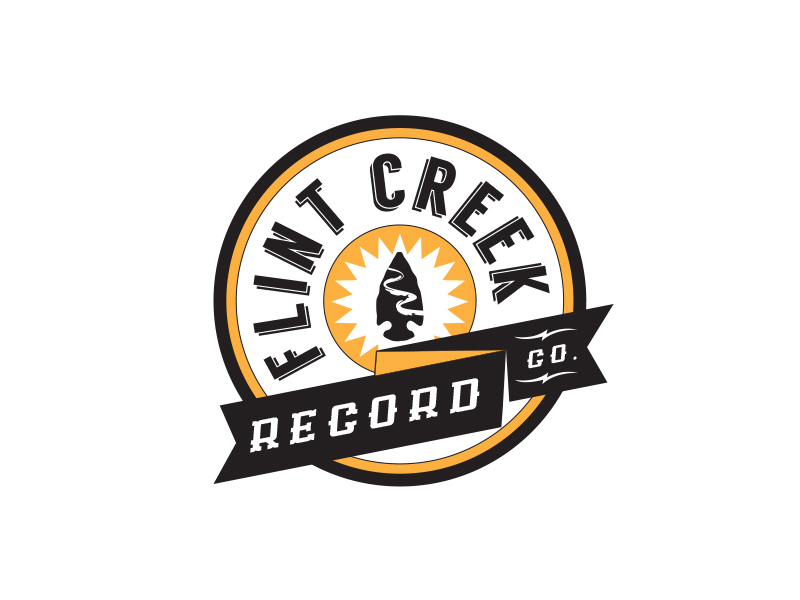 Flint Creek Record Co. was started by musician Zach Balch to help local indie musicians find a voice in the midst of the music glut. The idea was to hold true to the original rough look of the prior logo with the “arrowhead” and give the rest of it some updated cleanliness. I created this to look more like the older record labels like SUN and yet hold true to the clean modern approach.